W. Francis Phillipps: Untitled. Gouache on board. 29 x 31cms. Francis Phillipps flourished in 1960’s – 1980’s. He illustrated a number of children’s books and did dustjackets & cover designs for several companies including Penguin. Category: W. Francis Phillipps. 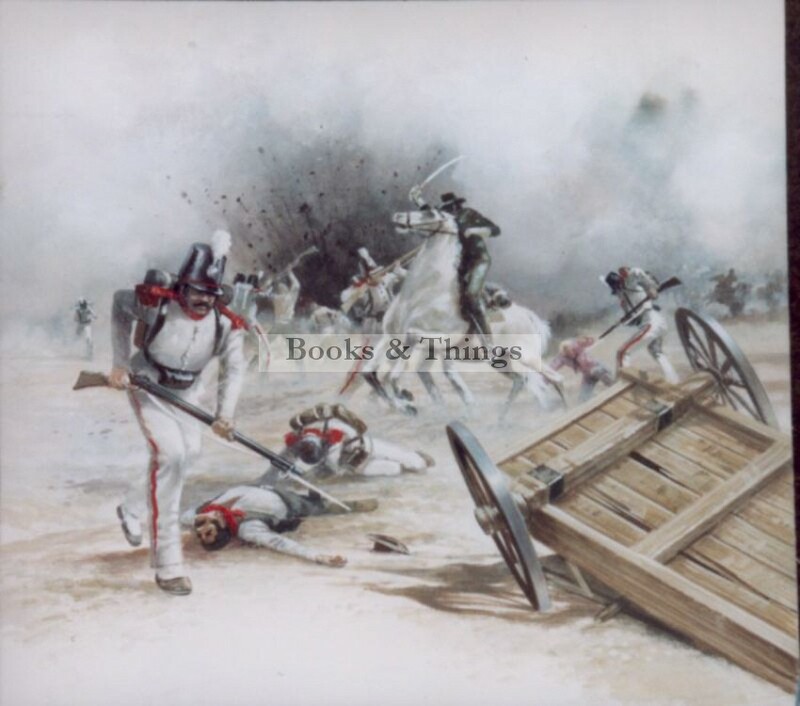 Tags: artwork, battle scene drawing, W. FRANCIS PHILLIPPS.